Matrify - Keep Data Consistent and Organized! KEEP ANY INFORMATION CONSISTENT AND ORGANIZED! 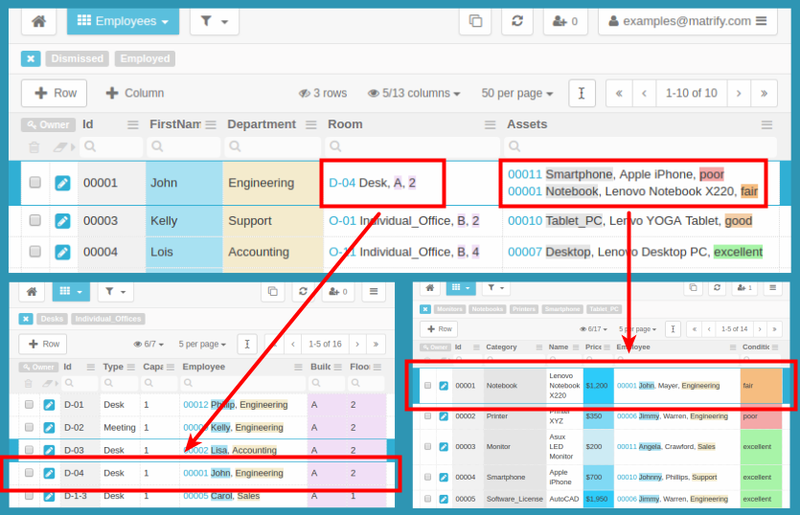 Create tables to manage projects, to-do lists, contacts, inventory, sales, customers and anything else. Works with the latest browsers: Firefox, Chrome, Safari, Internet Explorer. On PC, tablets and smartphones running on Windows, MacOS, Linux, Android or iOS. Search over multiple columns to shrink down 1000s of records to just a few and keep focused. Create and share filters to focus on the records needed for the task at hand. Find the information you are looking for. Download and run MATRIFY Server on your own server or notebook. Create tables and define columns that fit to your project like a tailor-made suit. 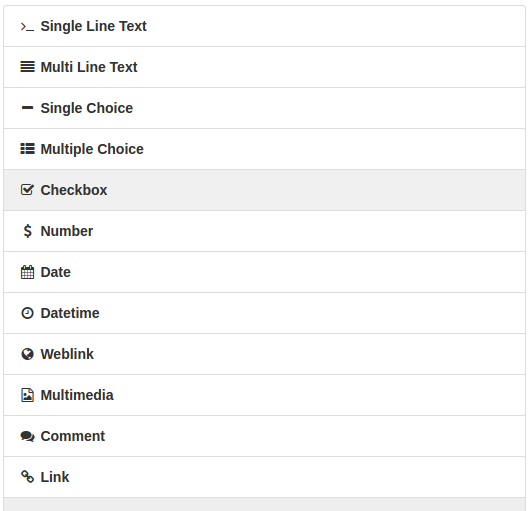 Choose from various column types like Text, Date, Number, Image, Video, Comment. Link records together, in the same table or across tables. Combine information from multiple tables. Find related records easily and see the big picture. Create validation rules and constraints to increase the quality of your data. Allow only valid records to be inserted. screenshots or video tutorials on YouTube. Share tables with team members or friends and define what they are permitted to do. Work together on your data. Import and export CSV files. Also, a database is natively stored as an easy-to-read and process XML file. Use the full-blown API to automate and integrate with other tools and processes. Live Demo - Are you interested in attending a Live Demo?